"As you move through this life and this world, you change things slightly, you leave marks behind, however small. And in return, life, and travel, leave marks on you. Most of the time those marks, on your body or your heart, are beautiful. Often though, they hurt"
Those words above express, far better than I ever could, my own experience. Scars there may be, yet there is also a wealth of vivid memories that sustain me, whether of people or places. Those threads weave an intense story. A recurring theme in my travel-writing, books and tours is my love of mixing the high-end with the low, beauty with quirkiness, sophistication with the everyday. I seek the unusual and above all the authentic – light years from tours where 'travellers' have little contact with the country or its people and follow well-trodden paths strewn with clichés. So, instead, why not share my spirit of adventure to dive deep beneath the surface? 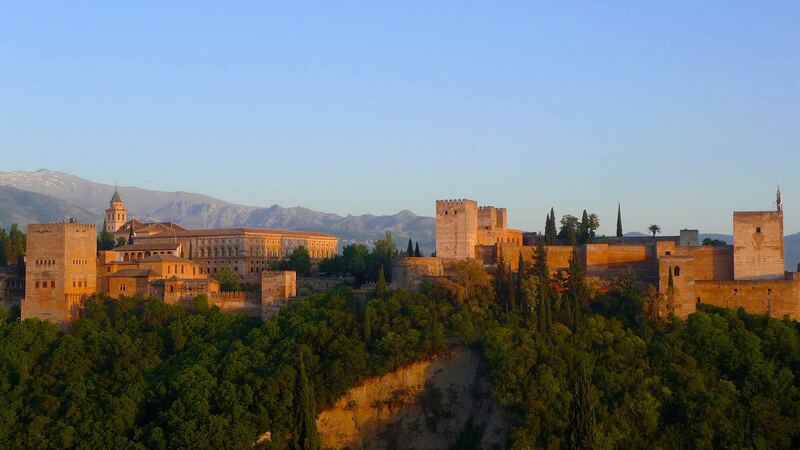 Come with me to discover the real Andalucía on a journey through its rich, complex culture and majestic landscapes studded with unforgettable monuments. Once you know the region, you will be hooked, I guarantee it. 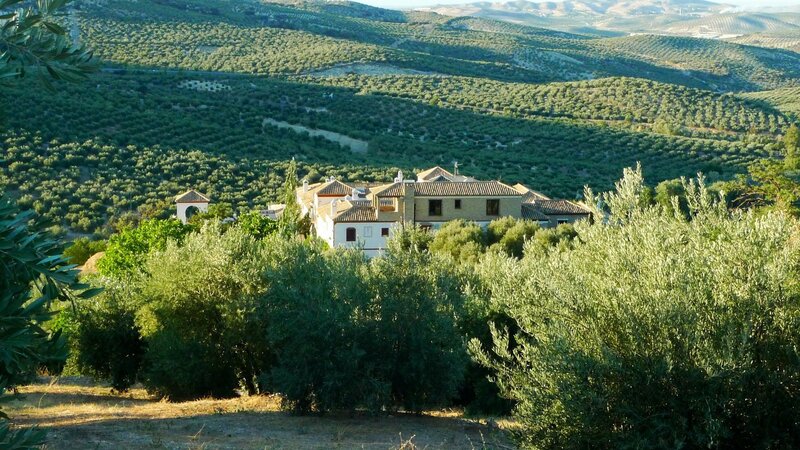 After a very successful tour in November 2018, I am again leading my Secret Andalucia foray in early June 2019 with Toma & Coe, arguably Andalucia’s most original tour operator. 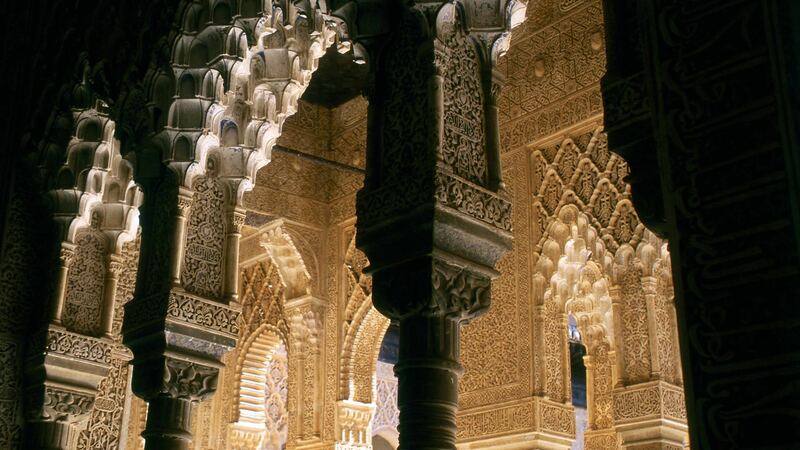 Their motto, “Experience the Spain you never knew”, fits my ethos perfectly. More Andalucian food and travel experiences are being plotted later in the year (notably a residential cooking course with plenty of side-trips) so do contact me for updates. I also consult on private bespoke tours and can design an itinerary according to your tastes, interests, energy and budget. If you can't join me on a tour, then check out my photos!